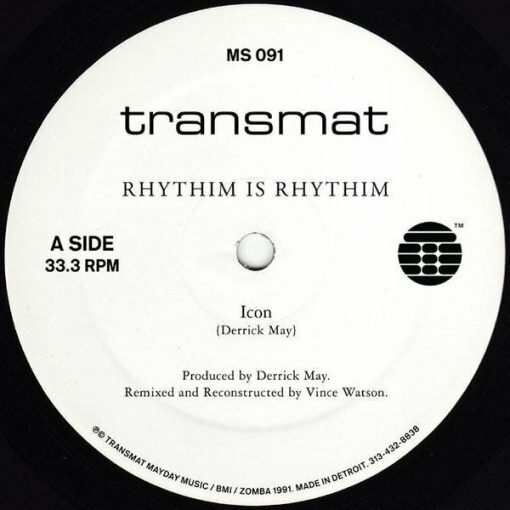 Vince Watson remixing -icons- from the Transmat back catalogue. Rhythim Is Rhythim s 1991 classics Icon and Kao-tic Harmony (with help from Carl Craig) recreated & remixed on special request from Derrick May himself by Vince Watson. More items from " Transmat "
More items from " Rhythim Is Rhythim "